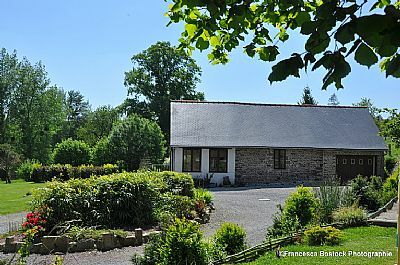 "Specialising in the rental of privately owned, refurbished holiday homes, in Brittany and Normandy. " 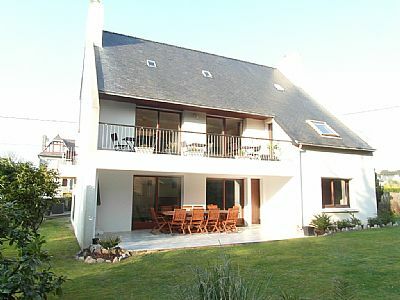 We have two properties located in the "Cotes-d'Armor" department of Northern Brittany. Our first house, at the laid back seaside resort of "Sables d'Or les Pins" is situated just 300 metres from the stunning beach which is never crowded, even in peak season. 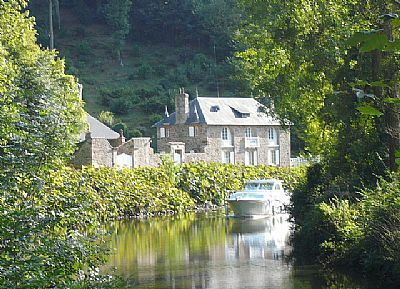 Our second Brittany property is situated close to the picturesque "Port of Dinan" and is just a short walk from the medieval town of "Dinan". This house, which is called "Les Fours a Chaux", was named after the lime kilns which have been on this site since 1834. 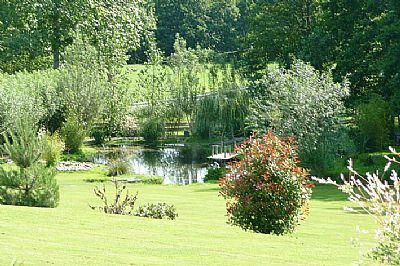 Peacefully located on the banks of the "River Rance", this property offers the ideal place to relax after a busy days sightseeing. 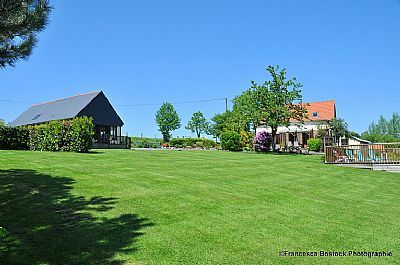 We also have two character properties available to rent in the heart of the Lower Normandy countryside (in the department of Manche), close to the market town of Brecey. 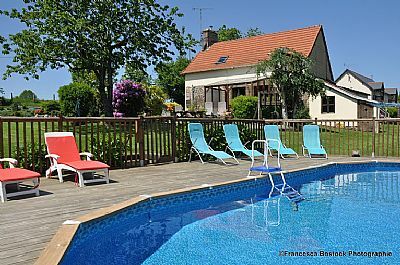 "Le Pressoir" and "The Cottage" are both located at "La Gasteboisiere" and share the extensive garden and play / leisure facilities. These two properties can be either rented individually, or both together for larger parties.